One day before nominations for Super League of Malawi (Sulom) elections close, seven clubs were, as midday yesterday, yet to submit their nominations for the polls set for March 2. The seven clubs are Karonga United, Nyasa Big Bullets, Be Forward Wanderers, Chitipa United, Bullets Reserve, Mlatho Mponela and Civil Sporting Club. The deadline for submissions is tomorrow. Masters Security, Silver Strikers, Azam Tigers, Kamuzu Barracks, Moyale Barracks, Blue Eagles, Mzuzu University, TN Stars and Dwangwa United have so far submitted their nominations, according to Sulom secretariat. “We expect the remaining nominations to be in by Thursday. Thereafter, they will be scrutinised to find out if they meet the conditions for the candidates to be eligible,” said Sulom secretariat administrator Patrick Chisale. Though Sulom secretariat is yet release the nominated candidates, our sources indicate that the nine clubs’ have nominated outgoing treasurer Tiya Somba-Banda and vice-general secretary Thoko Chazema for the presidency. Both Chazema and Somba-Banda expressed their interest in the top position after incumbent Innocent Bottomani announced he would not be seeking a third term. Other names appearing on different clubs’ nominations are Gilbert Mitawa as vice-president, Williams Banda and Mike Tembo for general secretary while Zacharia Nyirenda and Muhammad Seleman feature highly on clubs’ nominations as vice-general secretary and legal adviser, respectively. Chifuniro Makande has appeared on four clubs’ nominations as treasurer. 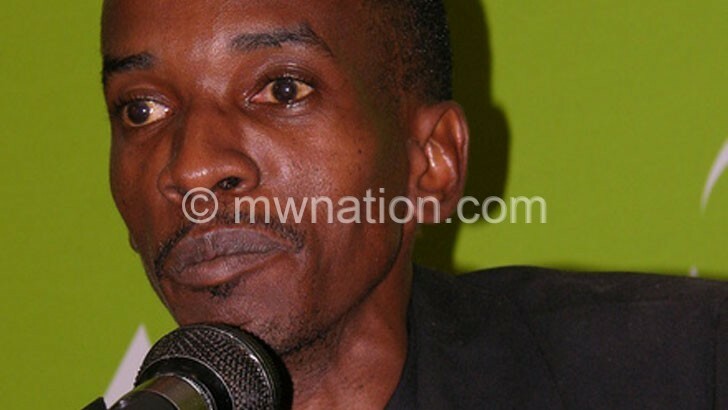 Meanwhile, Somba-Banda said he would comment on the nominations after Sulom releases the final list. Seleman and Nyirenda, on the other hand, said they want to contribute towards football development at a higher level after a successful stint at Masters Security. “It’s going to be a challenge but I believe I have what it takes to deliver at Sulom,” said Seleman. Meanwhile, Bullets and Wanderers have said they will finalise their nominations today. But the two influential giants have hinted at nominating other candidates for the presidency. Said Nomads chairperson Gift Mkandawire: “We had our meeting and we are ready with our nominations which will be sent before the closing date. “Like I said before, we are for change because the current executive has not delivered to our expectations. He, however, ruled out any possibility of him contesting for any position. Bullets chief executive officer Fleetwood Haiya also emphasised the need for change.